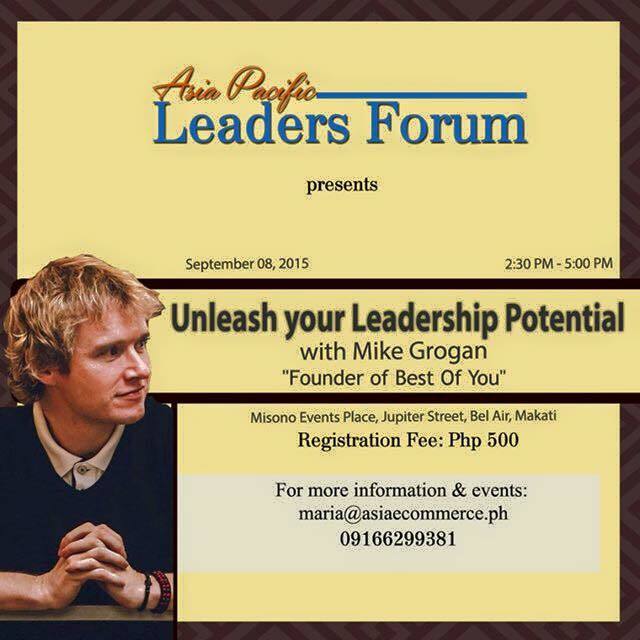 Mike Grogan will talk about "Unleash Your Leadership Potential" at Misono Events Place along Jupiter Street, Bel Air, Makati on September 8, 2015 from 2:30PM to 5PM. 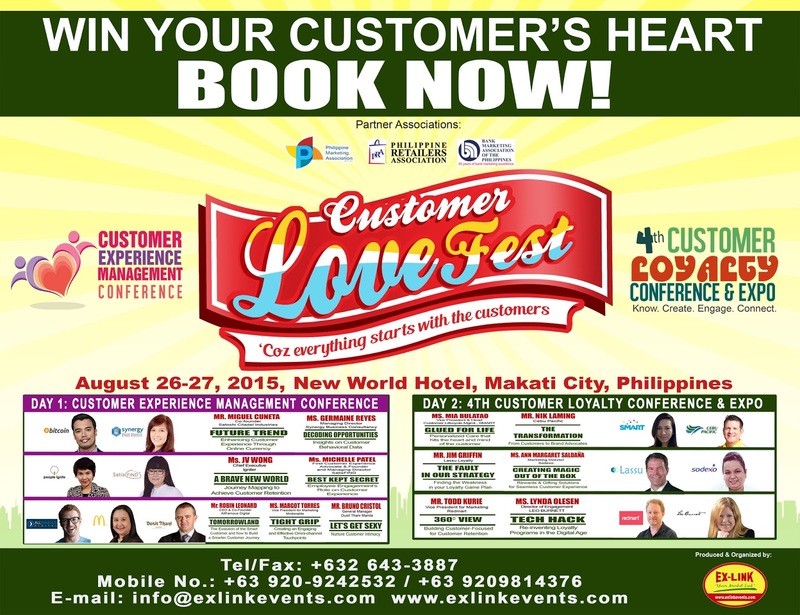 Mike Grogan is the founder of "Best Of You." 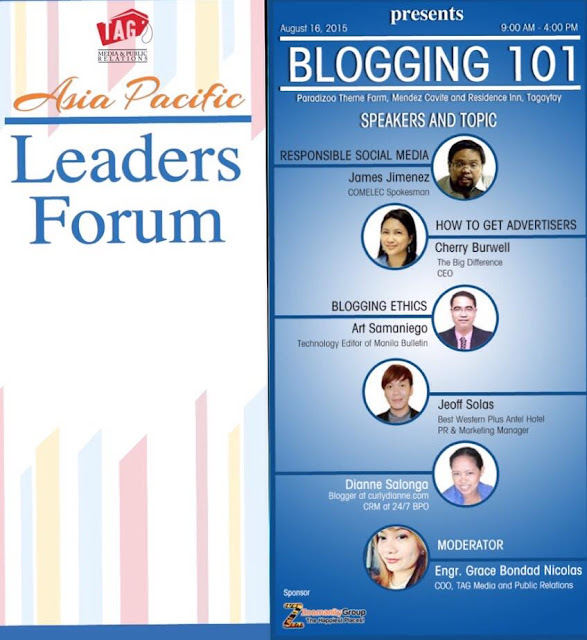 This coming August 16, 2015, Pinoy Blogger Group will have a mini forum about Blogging at Paradizoo at Mendez Cavite then tour at Residence Inn, Tagaytay. 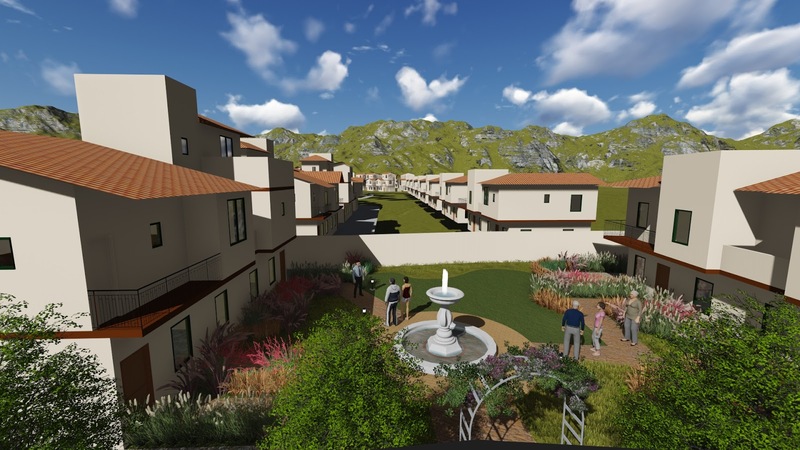 Paradizoo and Residence Inn are just two theme parks under Zoomanity Group of Yupangco Group of Companies headed by Robert Laurel Yupangco from at 9AM to 4PM. After the successful event of #AdME Asia Digital Marketing Expo last July 26, another event will launch this November 25, 2015 at SMX Convention Center, SM Aura Taguig from TAG Media and Public Relations. Last July 26 is the Asia Digital Marketing Expo 2015 held at SMX Aura, Taguig where the biggest gathering of leaders for digital marketing was held and attended by top executives from different industries.